It's TAX TIME! 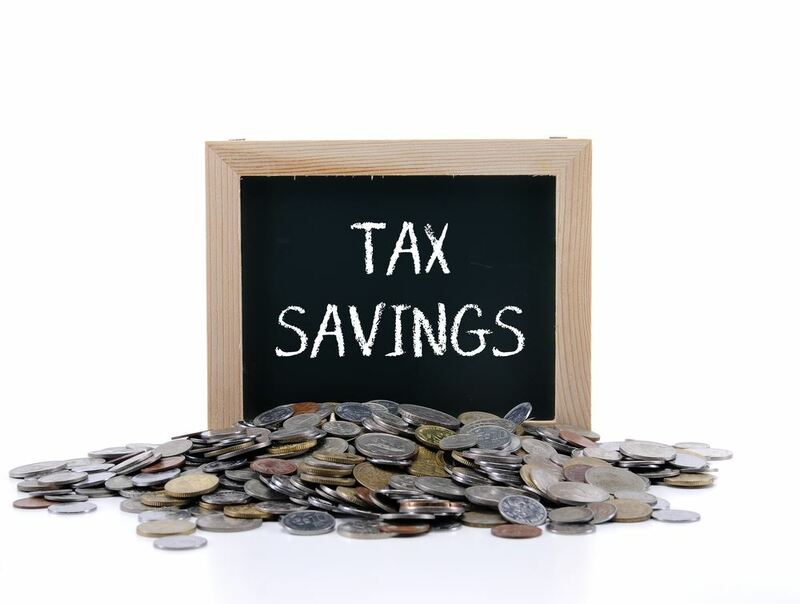 Ying Sa, our member affiliate partner from Community CPA will share simple tax tips to show you how to save money. Menu includes a catered meal from Cracker Barrel!